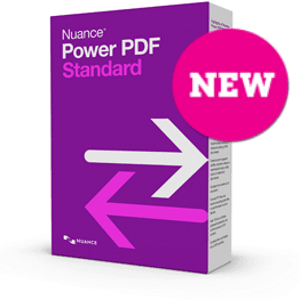 Power PDF Standard 2 from Nuance is a very good choice for PDF Conversion and creation, PDF Converter Professional delivers a robust set of new capabilities and improvements that enables business users to create, convert, edit, assemble and share PDF files with colleagues or customers. Power PDF Standard lets you quickly and easily create high-quality PDF files from more than different file types, and it’s provide ease and efficiency tools and features for creating PDF files, editing PDF files and Convert entire collections of files to PDF in one batch..
With Power PDF Standard powerful features such as creating PDF and PDF/A documents from virtually any Windows file.. Which Instantly create 100-percent industry-standard PDFs that are fully compliant with other PDF viewers. Add bookmarks and transfer hyperlinks when creating PDF documents from Microsoft Word, Excel and PowerPoint. Power PDF Standard has advanced Scan options that support color matching, embedded fonts and font subsets. 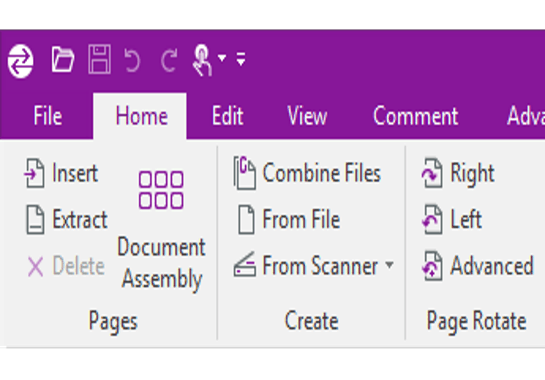 And you can create PDF files directly from your scanner. 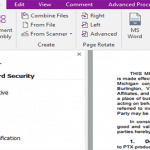 A scanner setup wizard walks you through the steps required for perfect, one-click scanning to PDF. Scan to standard image, searchable, or editable PDF formats. Scan and highlight, cross-out, or underline — all in a single step. Even scan directly to an existing file. Automatic page rotation and granular control options ensure quality scanning results every time..
An intelligent “Looks Like” search capability let you quickly find content, such as phone numbers, e-mail addresses, and Social Security numbers, via an alphanumeric pattern rather than exact text. Automatically highlight, cross-out, or underline search results for faster, easier PDF editing. Manage multi-layer graphics – Better manage graphics with the ability to view, select, merge and flatten layers created by programs like AutoCAD® and Microsoft Visio®. 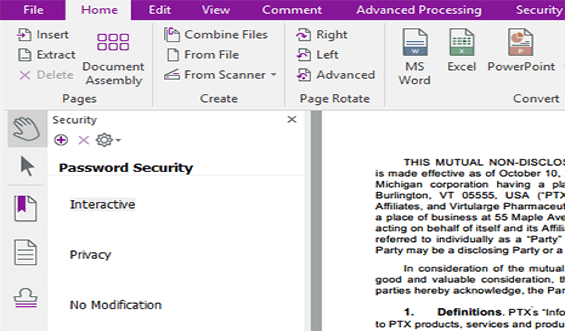 The New Power PDF Standard powerful features, you can edit and marking up your documents. You can use the Typewriter tool to add text anywhere in your document. For minor edits (correcting typos, adding, removing, or replacing text), use the Touch-up Text tool or Touch-up Object tool to make changes to text and objects respectively. 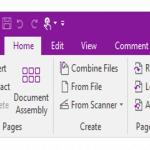 For major changes, you can use the Convert PDF tool to convert the document back to its original application (if supported) or to MS Word and then use the text editor in that application. Power PDF Standard 2 is solid PDF software in the market and one of true alternative to Adobe Acrobat along with Nitro Pro 11 and Soda PDF Anywhere , With powerful OCR features , with PDF Converter Professional you will get powerful PDF software solutions with affordable price. Ryan Taylor, has teach graphic arts and digital photography course to high school students with some fine art classes for middle schoolers, as well. I am also a freelance illustrator. Ryan joined 5 BestThings on November 2, 2010 and worked as an editor specialized in Software Reviews (Security section).